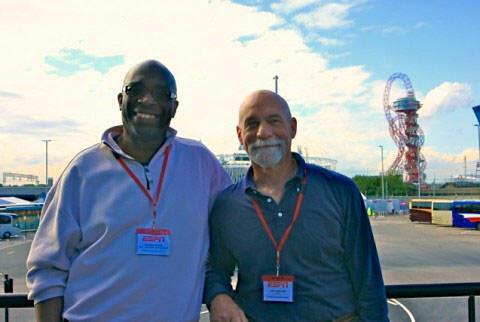 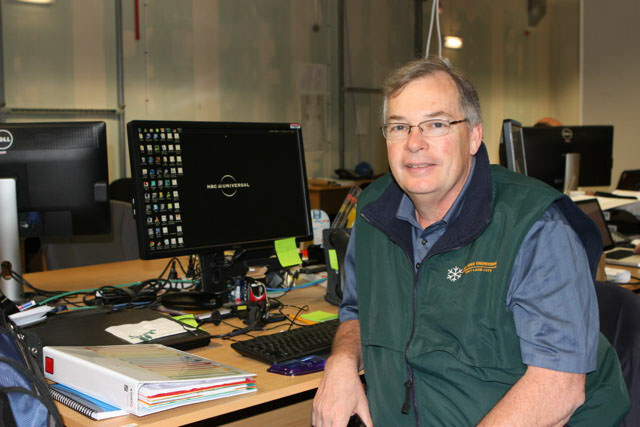 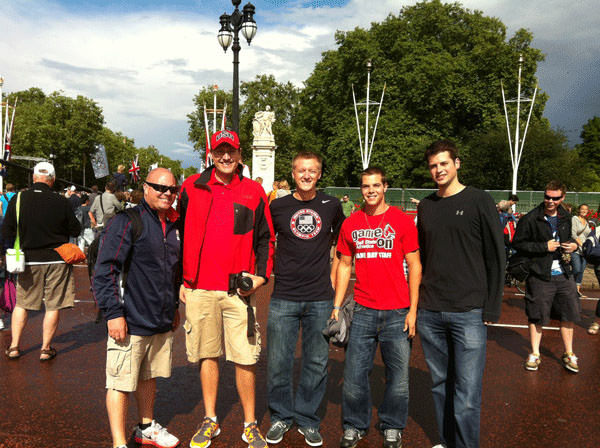 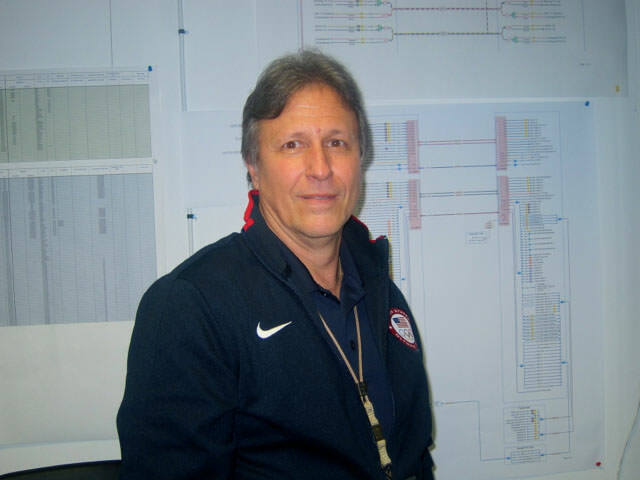 In part two of SVG’s London 2012 Photo Gallery series, we take a look into the people that made the whole thing happen. 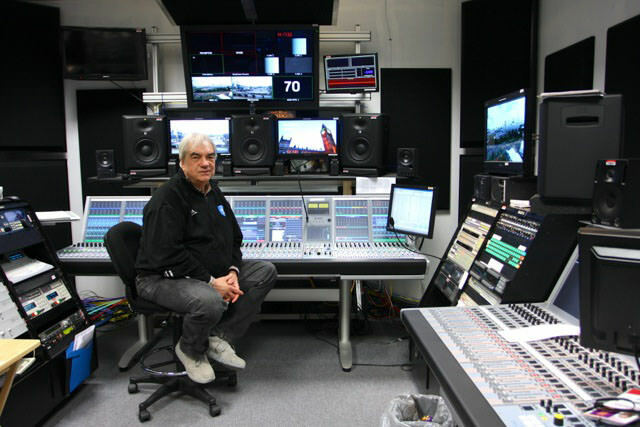 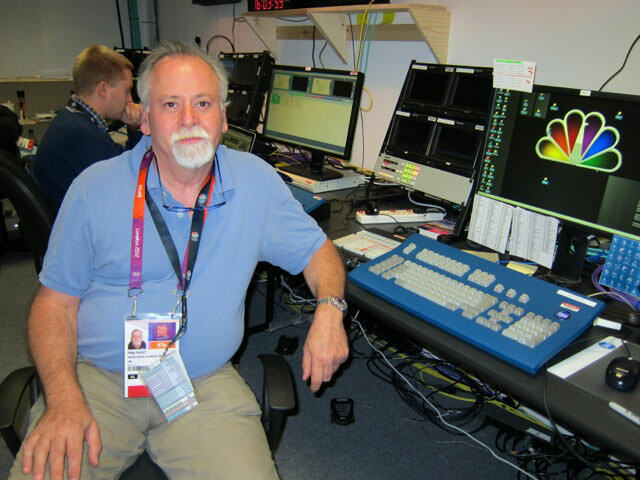 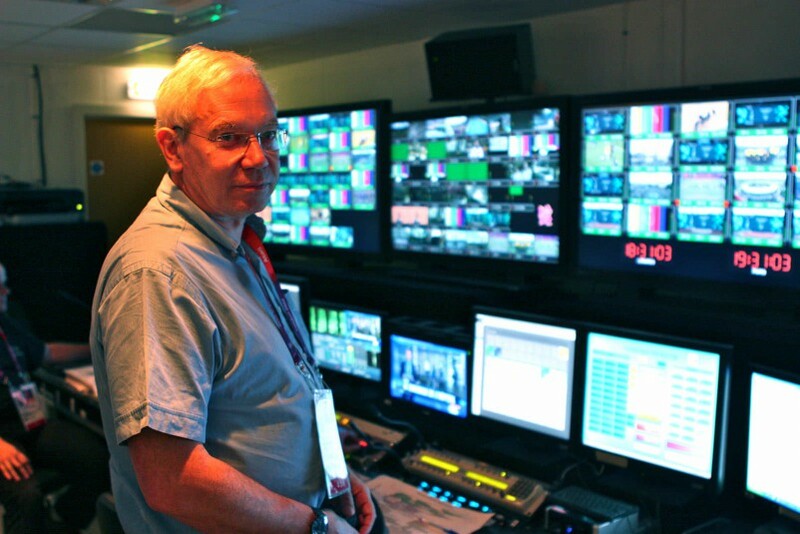 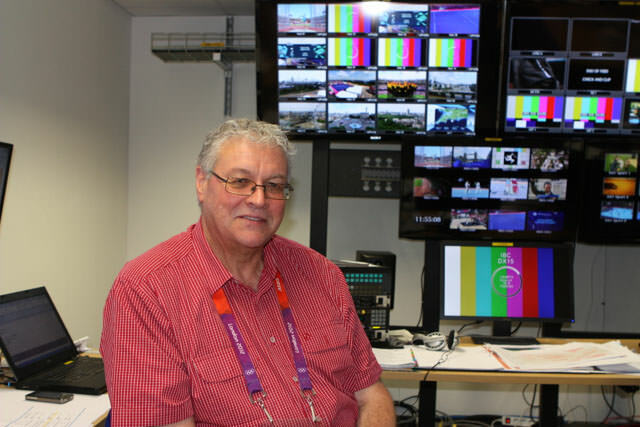 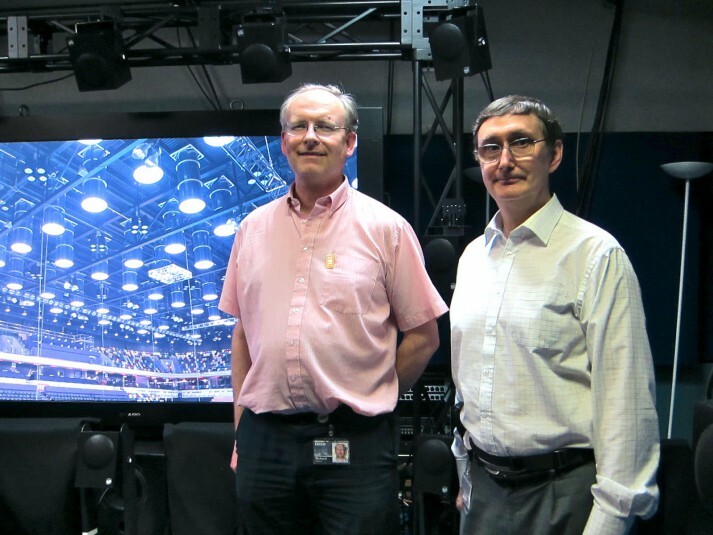 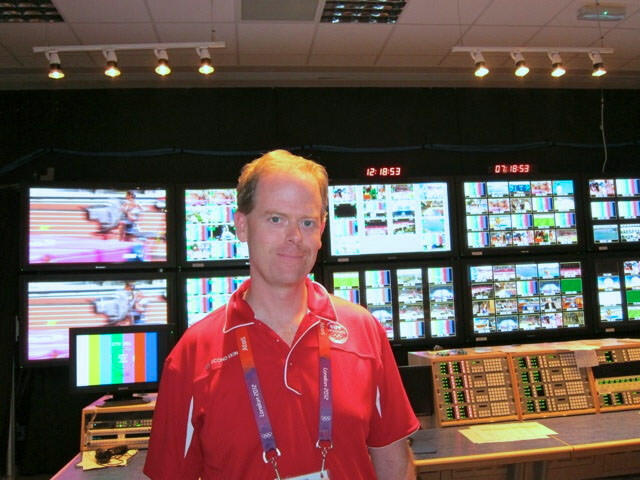 Throughout their time in London, the SVG team went behind the scenes at nearly every venue and spoke with a variety of production professionals, networks, and related organizations at the International Broadcast Center (IBC). 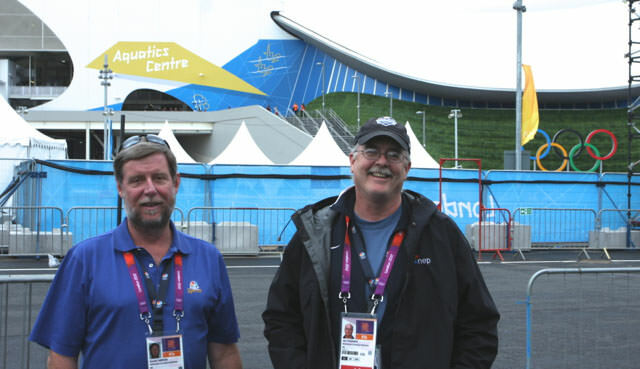 Below is a look at the faces of these industry leaders. 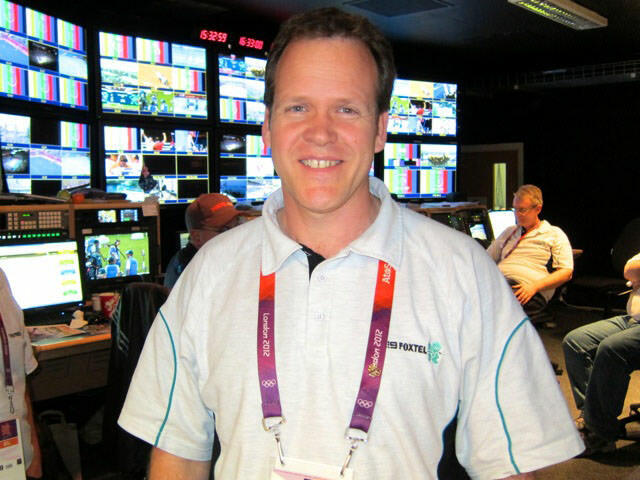 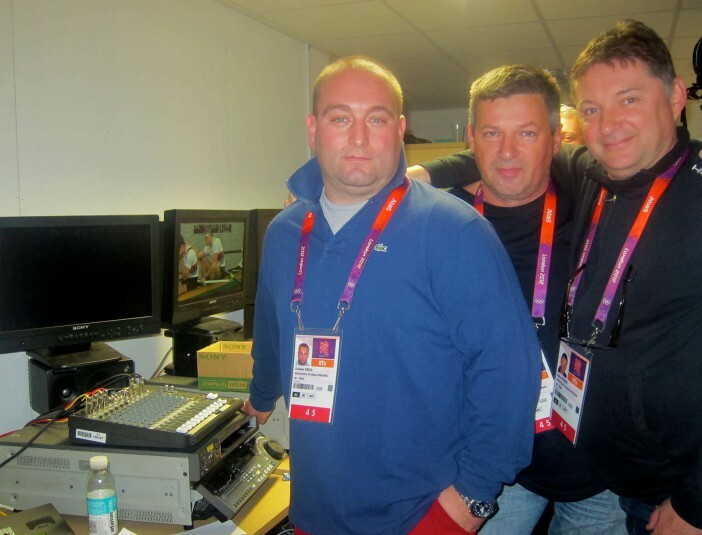 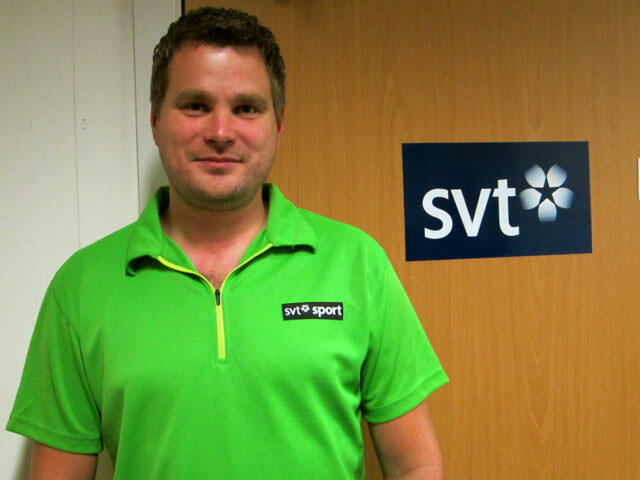 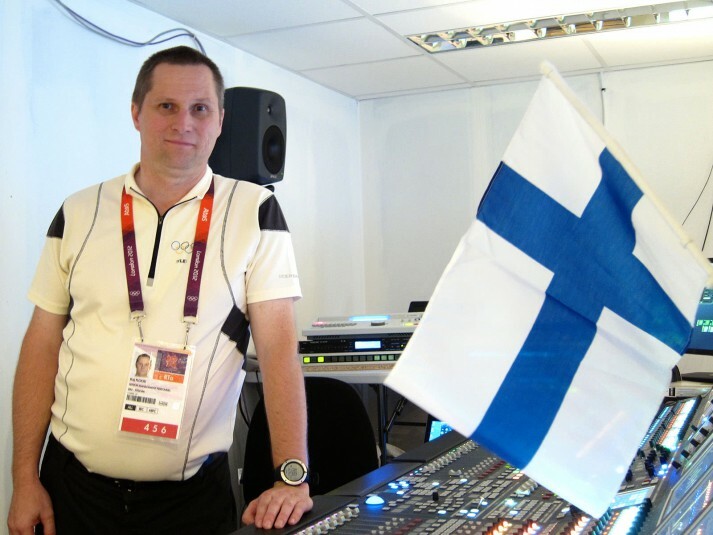 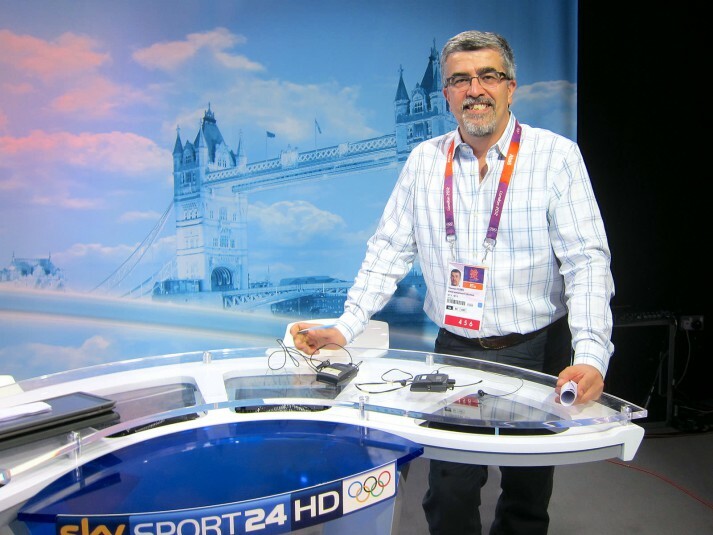 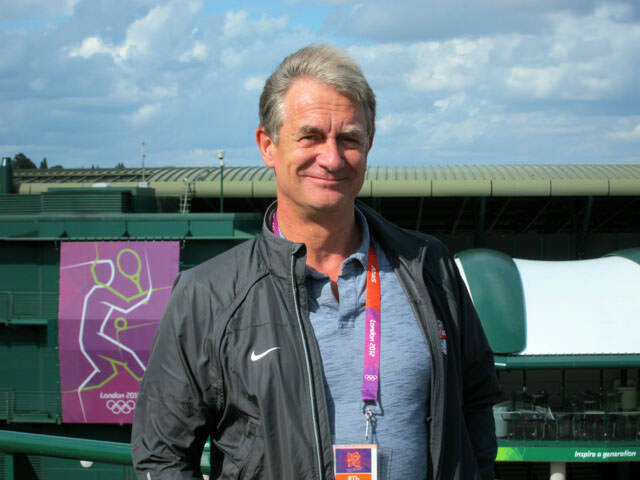 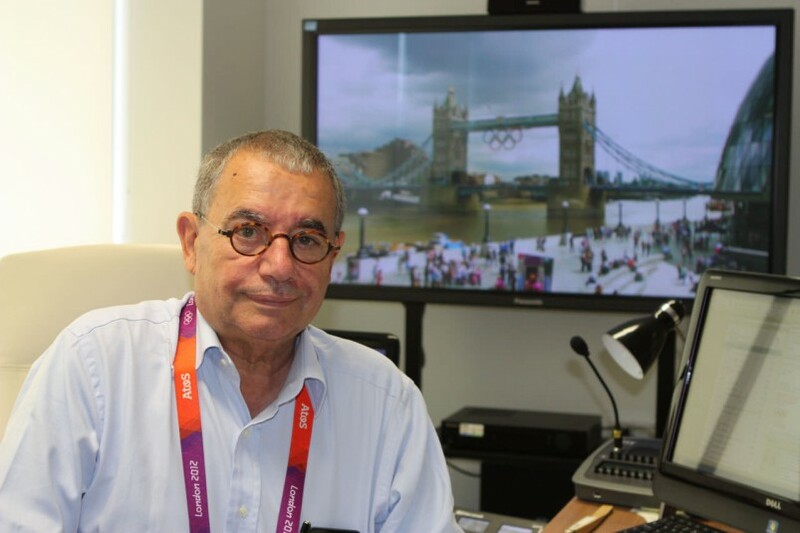 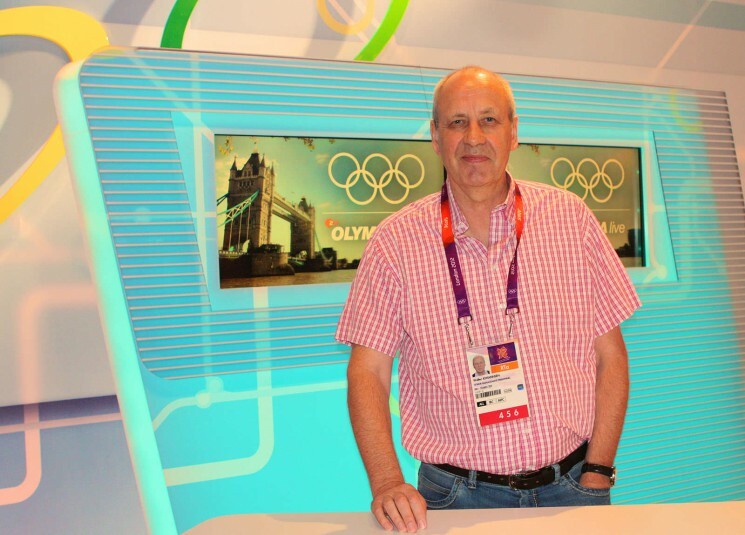 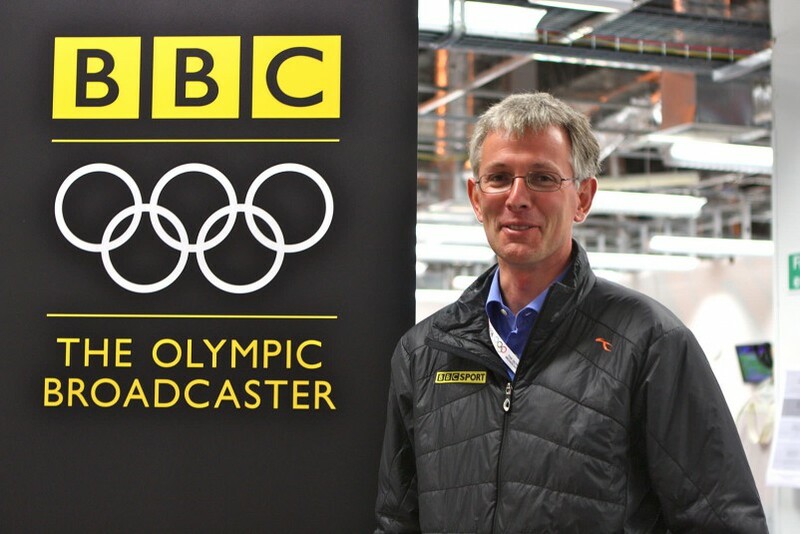 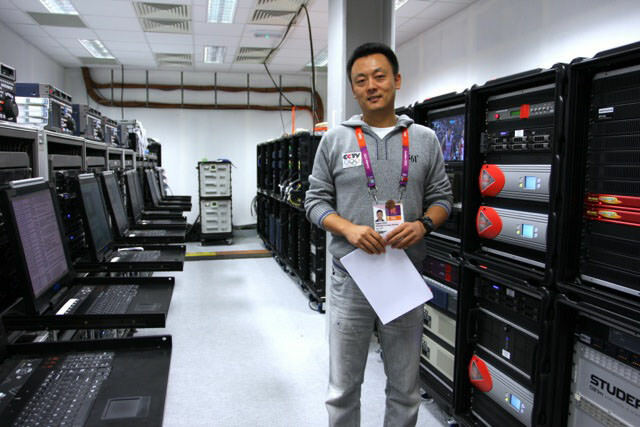 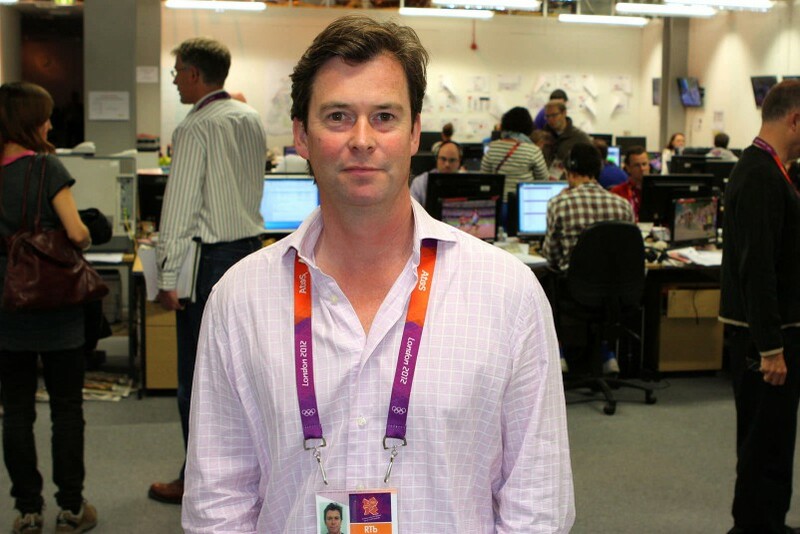 Be sure to visit SVG Europe’s Live From the London 2012 Olympic Blog for the full story.